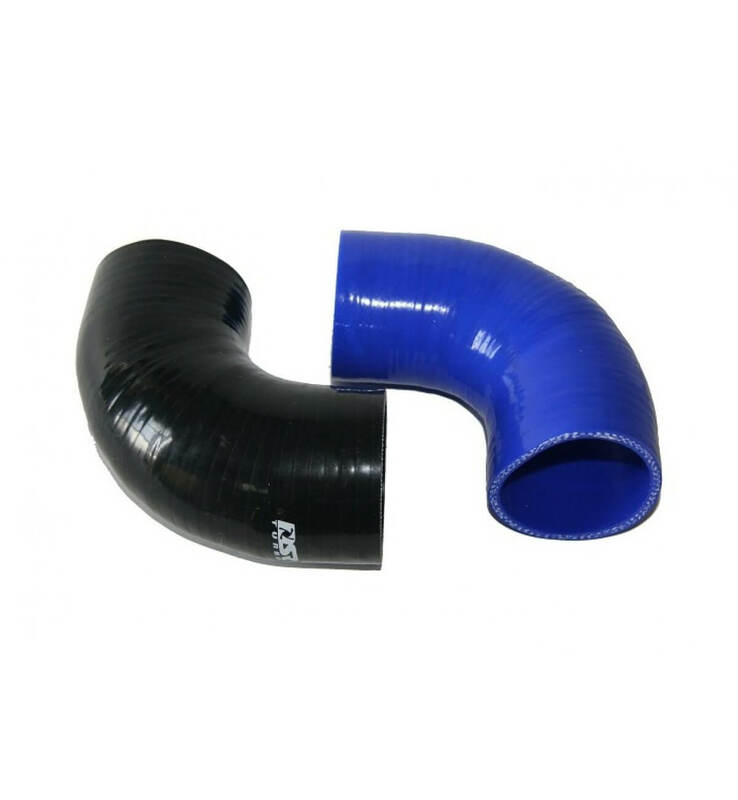 DSRTURBO silicons, are made from Wacker 1410 material Imported from Germany. The material used is the same as Samco. If you care about what goes on your car i suggest choosing dsrturbo silicon OUR SILICONES ARE MUCH!!! BRIGHTER THAN OTHER SELLERS SILICONE. THEY ARE ALSO LONGER!!!! THE TEXTURE OF OUT SILICONES IS THAT THE SAME AS SAMCO.